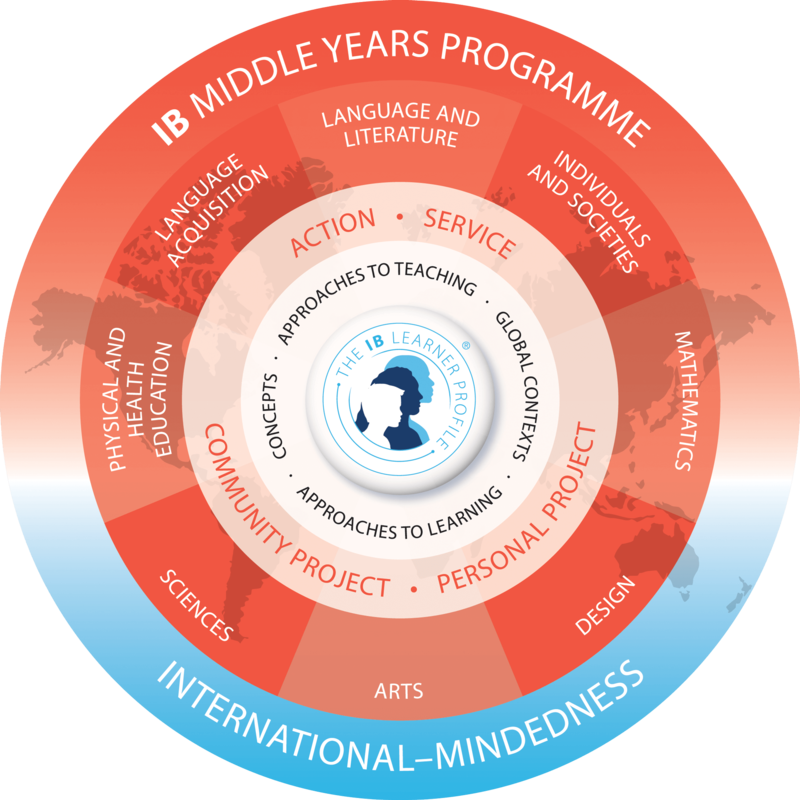 The International School of Estonia is proud to announce its authorization in the prestigious International Baccalaureate Middle Years Program (MYP) for students aged 11 – 16. Using the the IB curriculum framework that encourages students to make practical connections between their studies and the real world, ISE provides a rigorous, high-quality, international education for students in grades 6-10. The MYP is inclusive by design for students of all interests and academic abilities created to inspire passion for learning while challenging intellectual curiosity, encouraging inquiry and maximizing individual potential. The community of learners (parents, students and staff) share responsibility for developing life-long learners and active, compassionate world citizens with a genuine commitment to affect positive change in the world. MYP students in year 5 (grade 10) also complete a Personal project, a self-initiated and self-directed learning, constructing in-depth knowledge on a topic of interest, and developing an understanding of themselves as learners. Engaging with the Personal project students decide what they want to learn about, identify what they already know, and discover what they will need to know to complete the project. Personal project is student-centered and age-appropriate, and enables learners to engage in practical explorations through a cycle of inquiry, action and reflection. The assessment in the MYP is integral to all teaching and learning in that it supports student learning. In concurrence with the MYP assessment guidelines teachers assess using the prescribed subject-group objectives and assessment criteria for each subject group in each year of the programme. In order to provide students with opportunities to achieve at the highest level, MYP teachers develop rigorous tasks that embrace a variety of assessment strategies. Please review the ISE MYP Handbook, our comprehensive guide to the MYP academic curriculum to furthet learn about Teaching and learning, Assessment, Service as Action, and Inclusion and learning diversity in the MYP, and familiarize with the subject specific course outlines. Visit our page on the IBO website for more information about our programs.